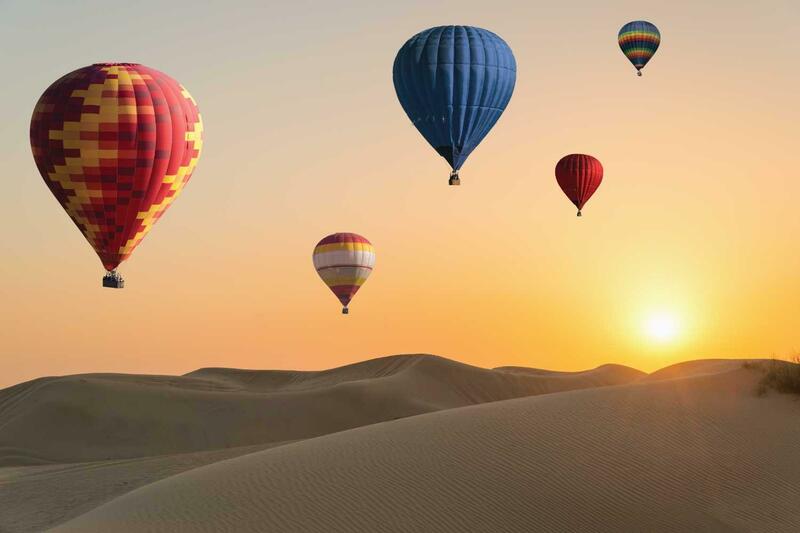 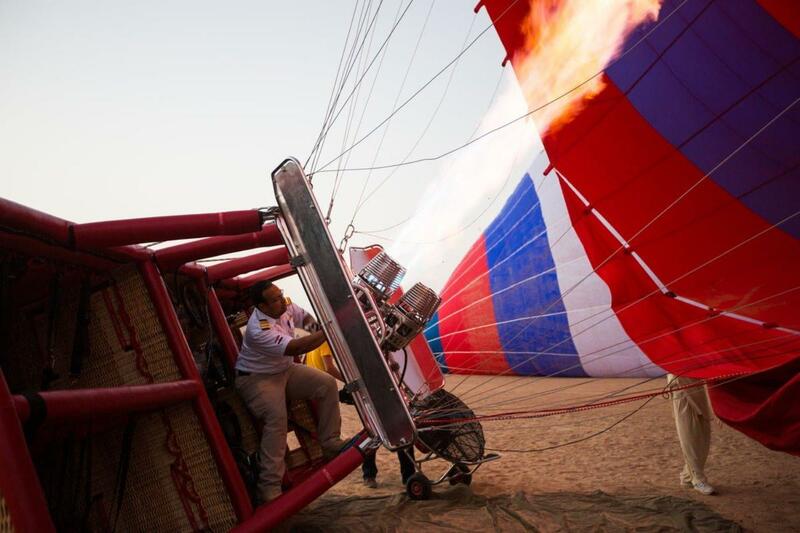 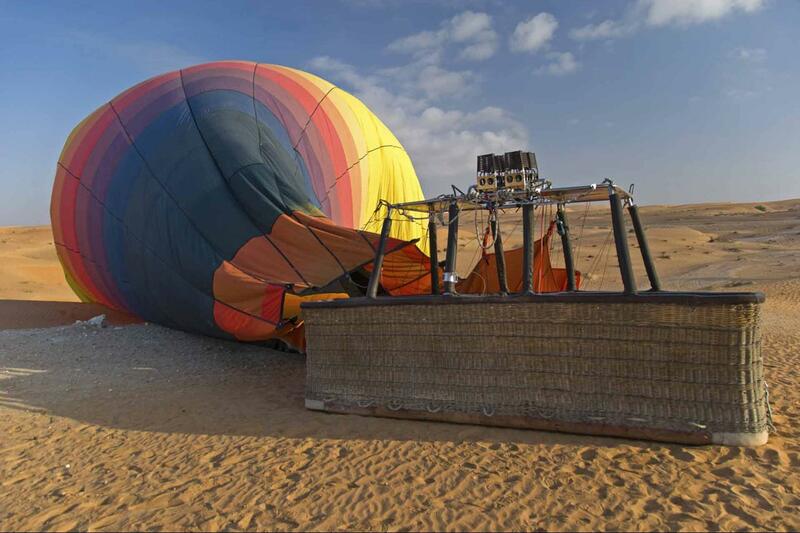 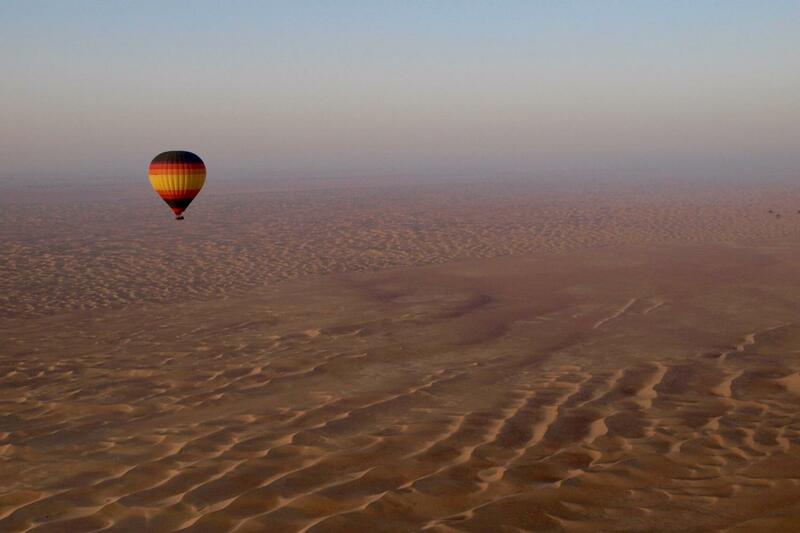 Get in touch with your adventurous side and glide over the clouds, feeling on top of the world as you fly over the Arabian peninsula in your very own hot air balloon, organized by our Gray line team with just the click of a button! 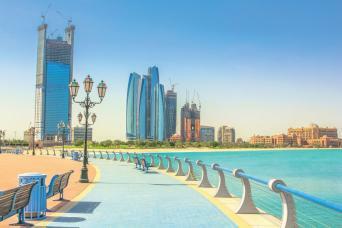 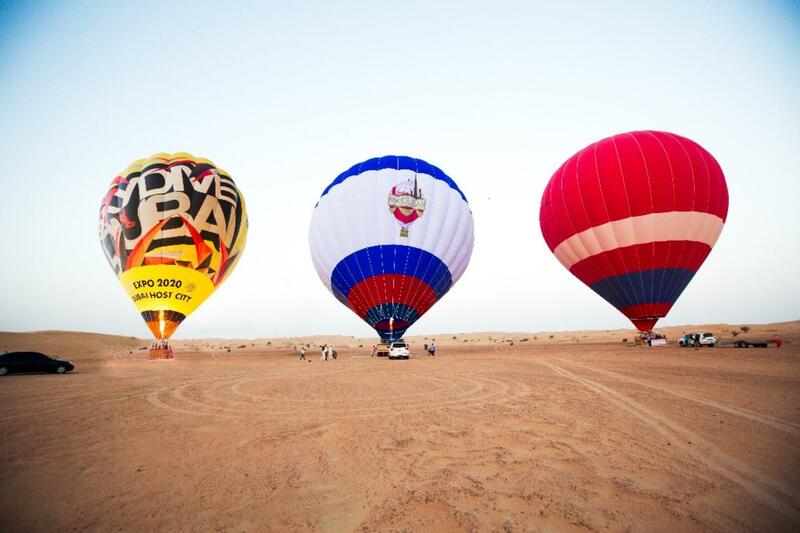 WEIGHT: Maximum weight for any passenger will be 120kgs (if exceeds then two tickets need to be purchased). 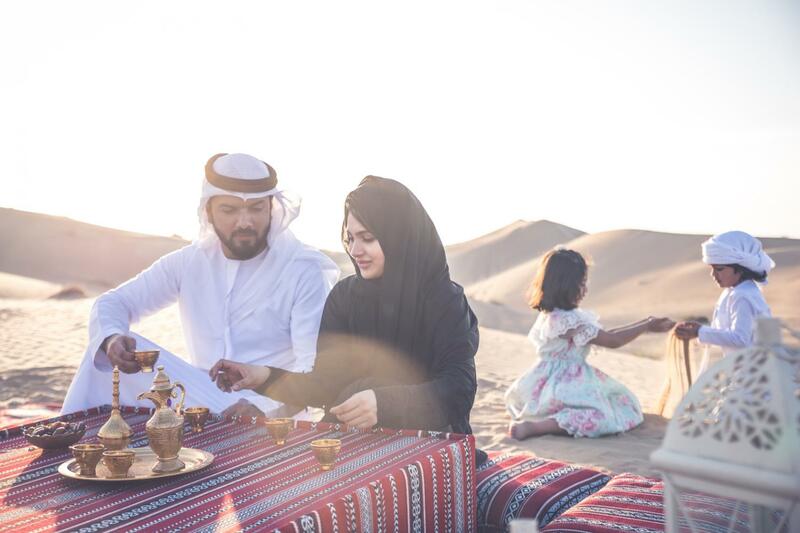 If the guest doesn’t pay the additional overweight charges on the site- the invoice for the same would be raised to the company. 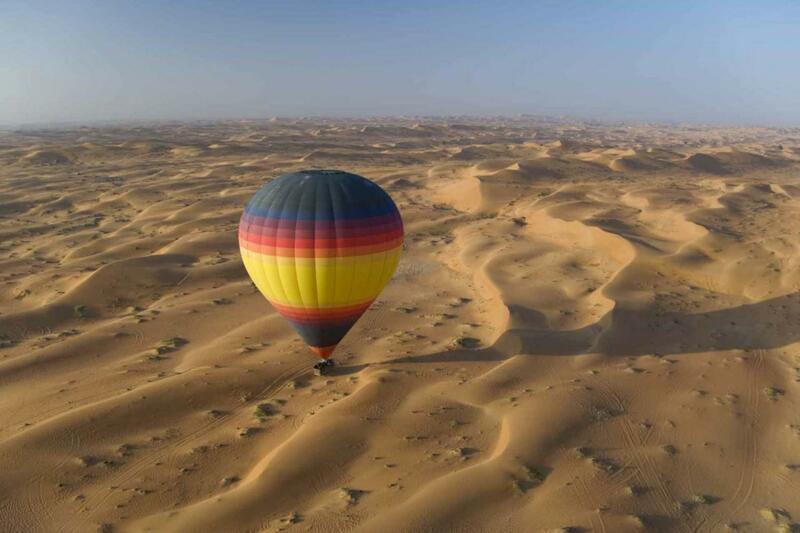 Get in touch with your adventurous side and glide over the clouds, feeling on top of the world as you fly over the Arabian peninsula in your very own hot air balloon, organized by our Gray line team with just the click of a button! 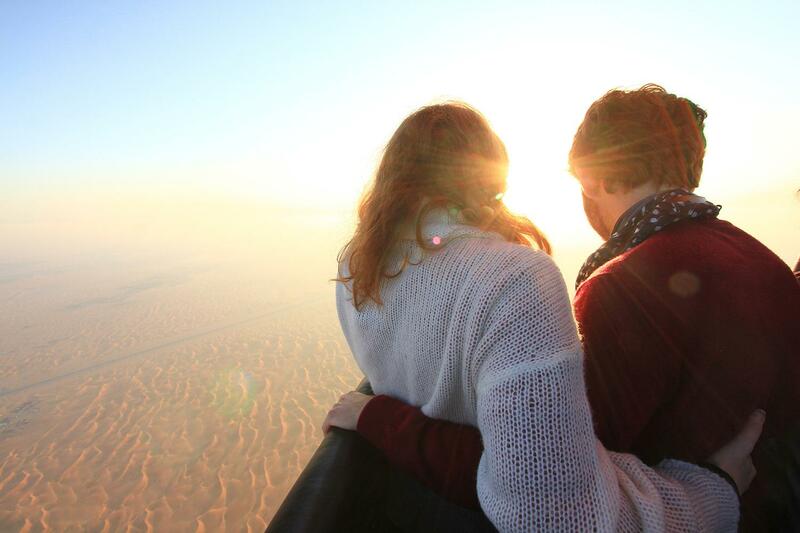 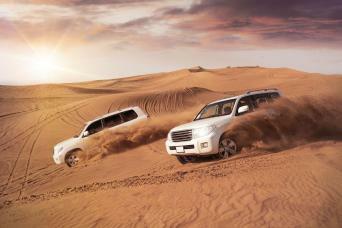 Discover the rolling golden hills of the desert from atop with your friends or family in this thrilling experience. 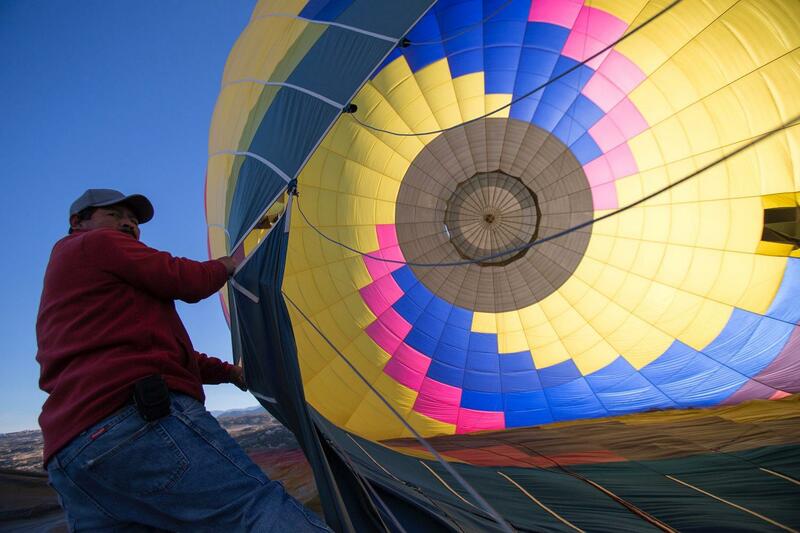 Get to know your pilate and possibly even have a chance to help flying the balloon while you are in the air!